Welcome to LDC’s Kidney Week, dedicated to the hard-working little organs that are the kidneys. 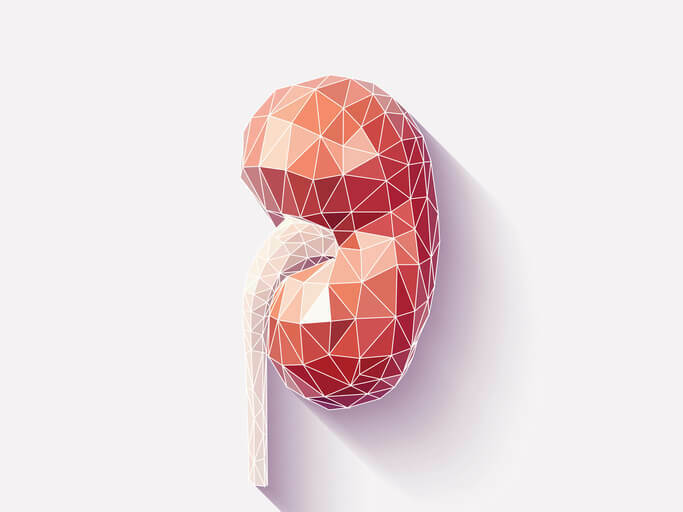 This week, we’ll be focusing on how to keep your kidneys in tip top condition, as well as the telltale signs of kidney malfunction. We’re kicking off today with Kidney Infections! 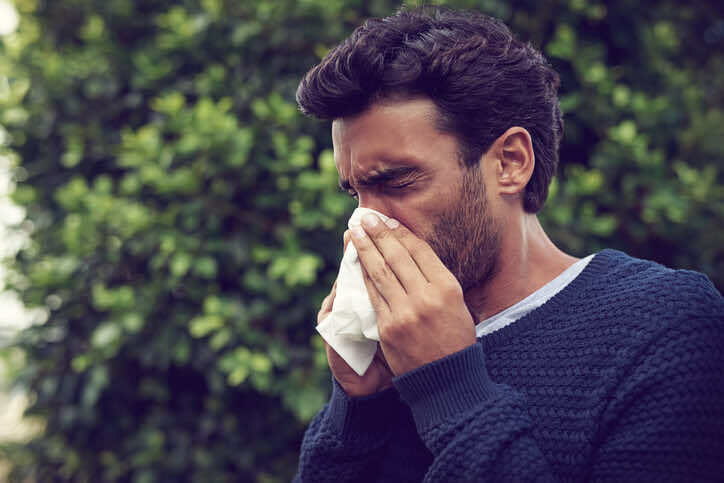 London Doctors Clinic founder and CEO, Dr Seth Rankin, talks all about the Kenalog Hay Fever Injection with Net Doctor and Huffington Post. 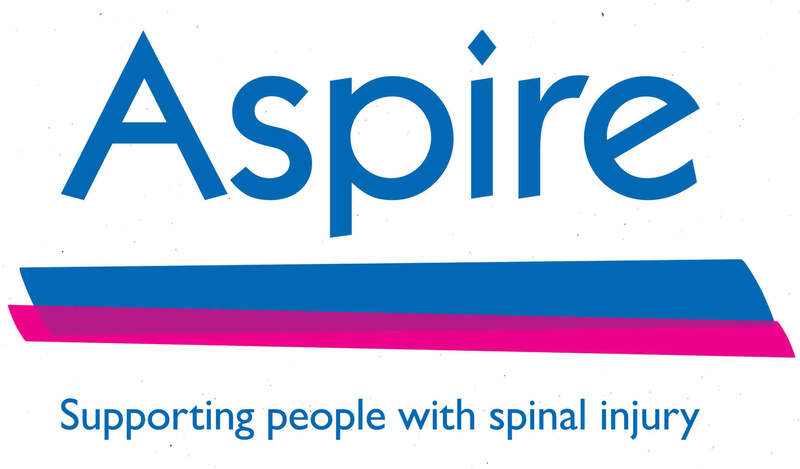 Did you know that today is Spinal Cord Injury Awareness Day – a joint campaign from leading charities Aspire, Spinal Research, BackUp and SIA? In this blog post, we’re spotlighting our first Channel Swimmer of the season, Sarah Gill, who popped in for her sports medical earlier this year. 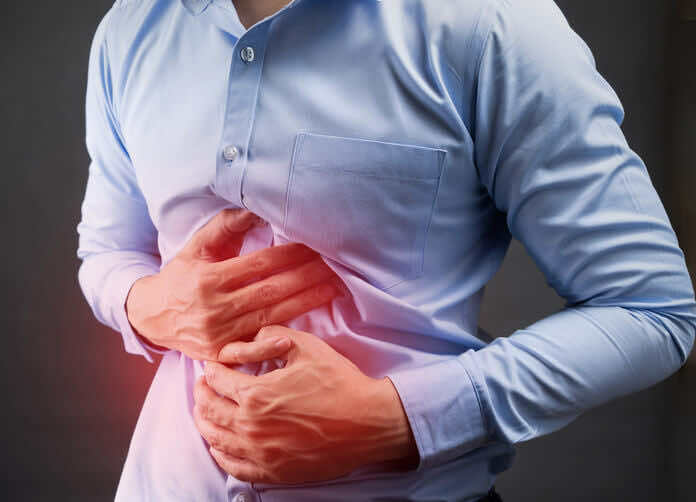 While on the topic of hernias, we thought we’d go into a bit more detail on a common type of hernia that you might not be aware of. Hiatus hernias occur inside the body, so are harder to detect and diagnose! Do you know the one tell-tale symptom of a hiatus hernia? If not, you’ll find it in this article! Continuing with our theme of conditions associated with increasing age, today we’re talking about hernias. Did you know, there are 4 common types of hernia, each in a distinct area of the body? We give an overview of these, as well as some general need-to-know info on the complications of hernias. 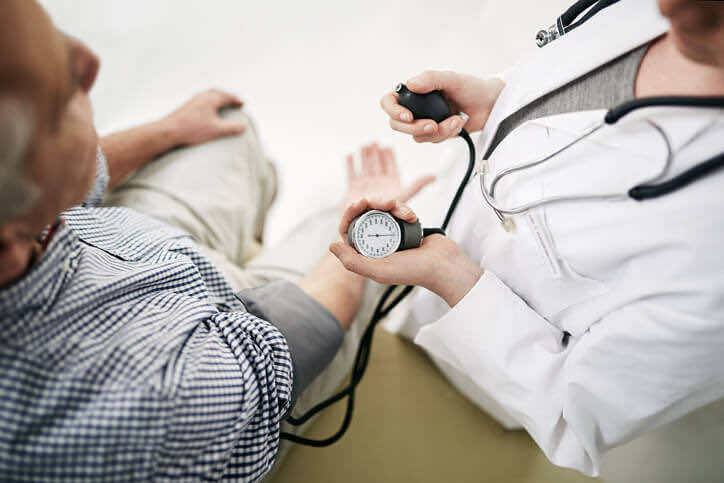 This week at London Doctors Clinic, we’ll be talking all about medical conditions associated with mid to old age and how to age gracefully and healthily! 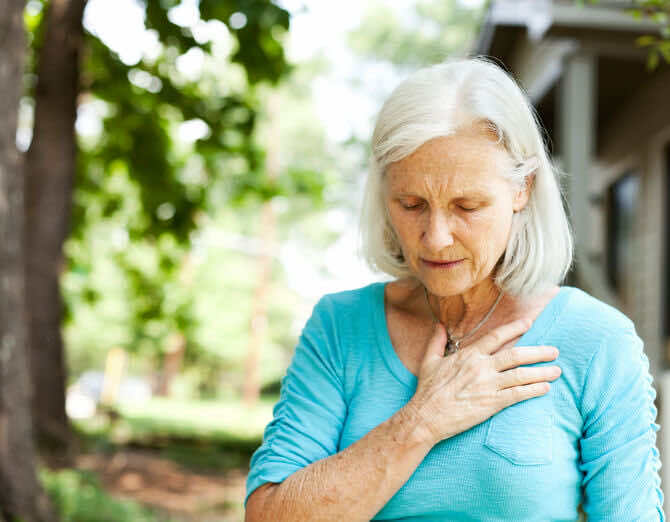 At the top of our list is a very common condition that the over 50s are at an increased risk of: diabetes. 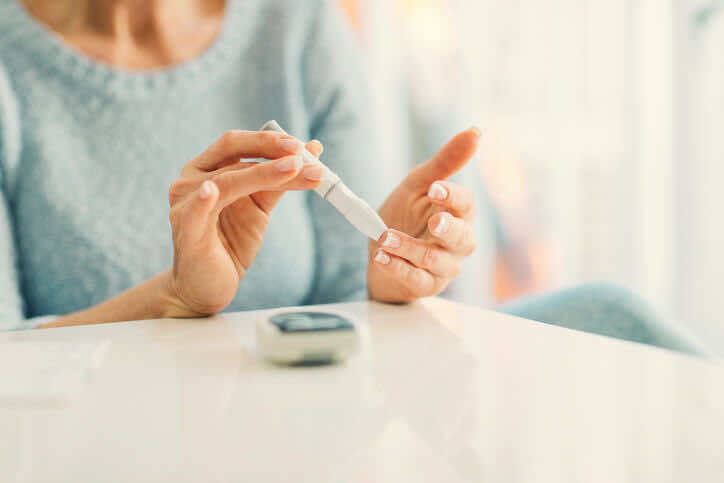 We discuss the many ways in which we can reduce our chances of developing type 2 diabetes, as well as the complications associated with the condition. 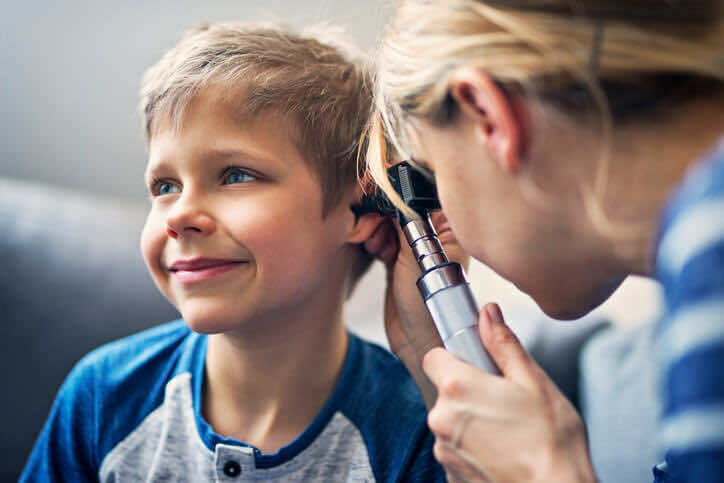 As we continue our posts on Ear Health, as part of Deaf Awareness Week, we’re talking all about Labyrinthitis. 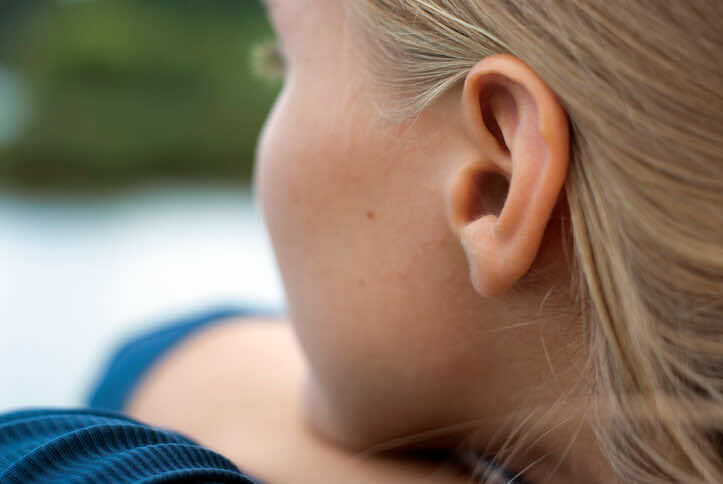 This unpleasant condition is a common cause of hearing and balance problems, resulting in vertigo symptoms. In this blog post, we talk about how this condition is diagnosed and treated! Do you know which organ is responsible for balance? You might be surprised to discover that it is your ears! As part of Deaf Awareness Week 2017, we’ll be touching on ear health, starting with a common symptom of ear problems: dizziness. 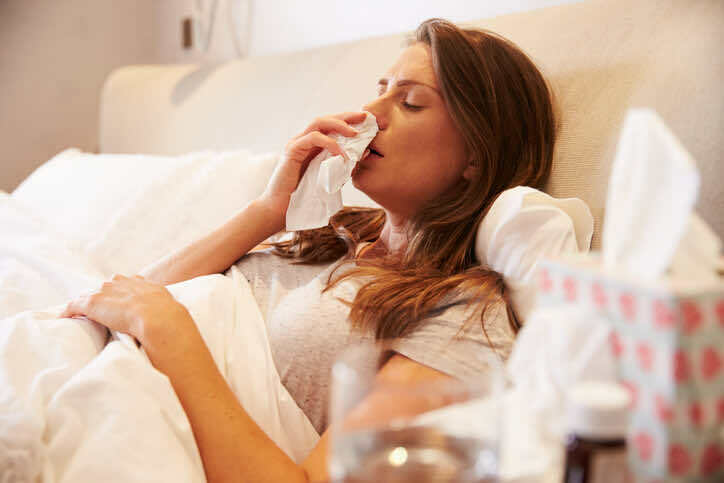 We explain the difference between a simple ‘dizzy spell’ and the condition ‘Vertigo’, as well as the signs, symptoms and treatment for this condition. As the weather gets warmer, and those long-sleeves turn into short-sleeves, our skin sees more sunshine than usual. 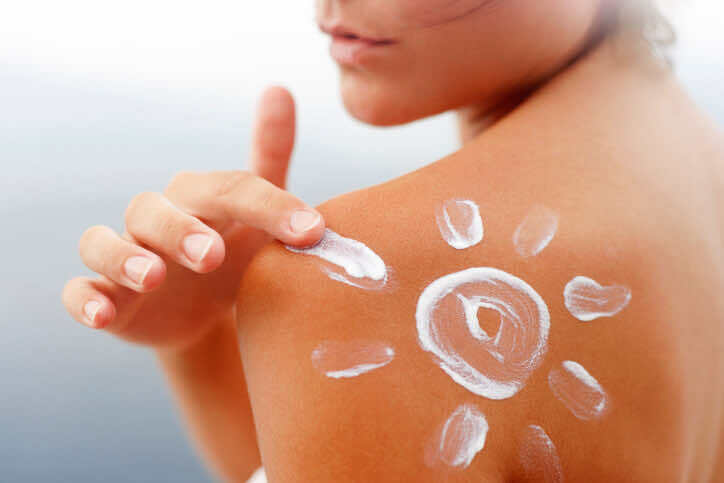 While this is great for our Vitamin D levels, too much strong sunshine can put you at risk of skin cancer. Today we discuss the most serious type of skin cancer, Melanoma, and explain the suspicious signs that a mole may be cancerous. Skin cancer can affect anyone at any age, although there are a few important risk factors that may increase your chances of developing it. 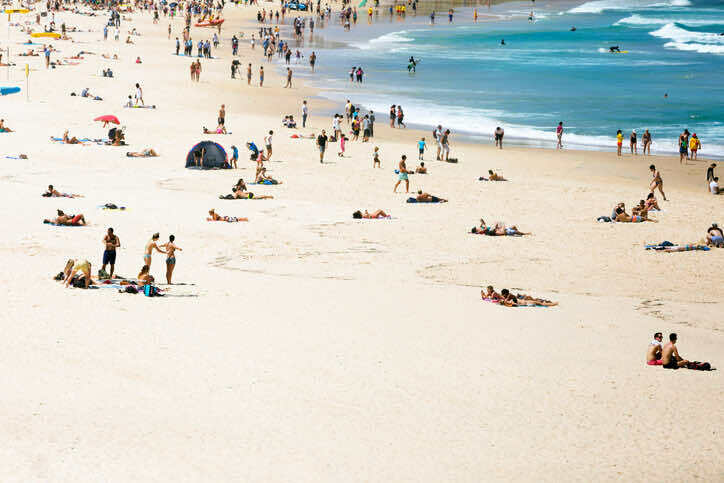 In this post we cover the facts about different types of skin cancers, as well as some tips on how to protect yourself – and your skin – from this condition! 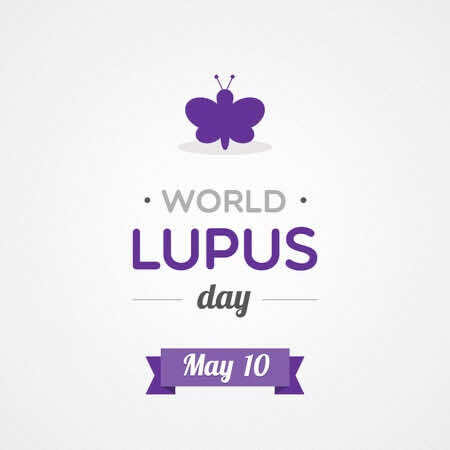 You may have heard of the Lupus, but do you know the symptoms to look out for? Or the cause of this disease? 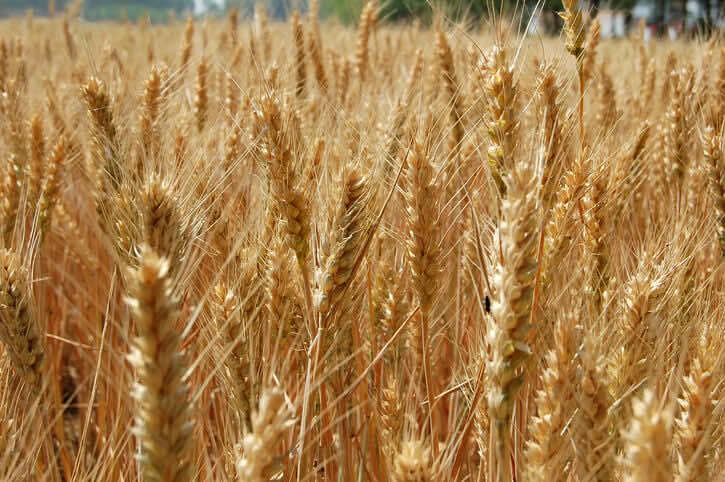 As a chronic condition that affects approximately 1% of the population, you may know someone who suffers from Coeliac Disease. But do you know the key ingredient that causes such symptoms? STOP! DID YOU WASH YOUR HANDS? From door handles and escalator handrails to notes and coins, our hands touch so many different things throughout the day, with countless opportunities for germs to climb aboard. That’s why hand washing is one of the simplest, and yet most effective ways of preventing the spread of infections. But do you know how to wash your hands properly? Today, we focus on a serious condition affecting the brain: Meningitis. 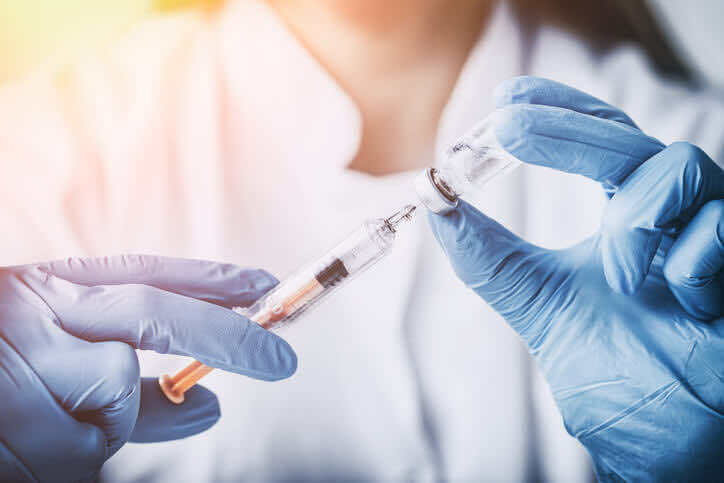 Caused by an infection, usually bacterial or viral, Meningitis can be life-threatening. The sooner the tell-tale symptoms are recognised, the sooner treatment can be sought and the better the outcome will be. Read on for more! Did you know, there are a whole host of sports stars that suffer from asthma or asthma-related conditions? 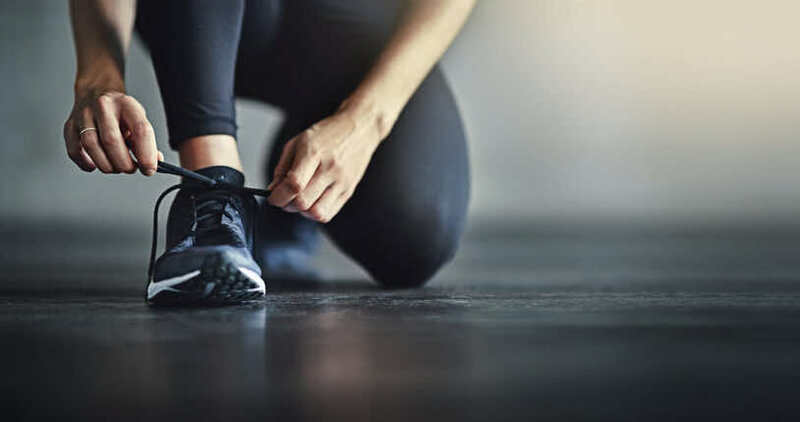 We list nine top sports stars that have been associated with the condition, to show you that asthma need not limit your abilities or your potential! 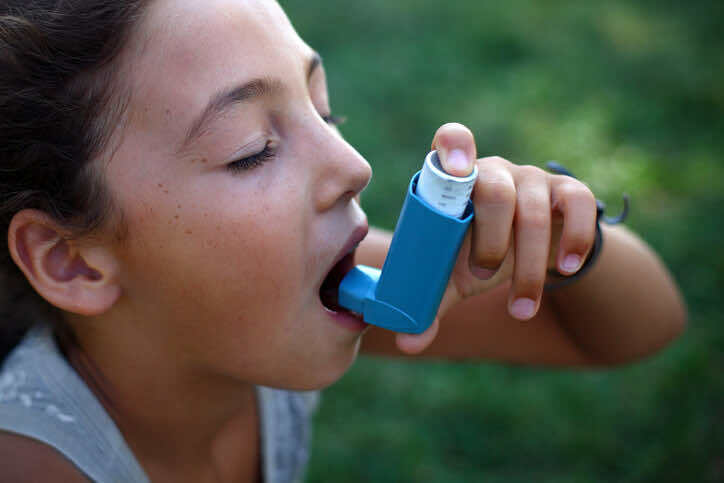 Asthma is a condition estimated to affect 300 million people worldwide! Today is World Asthma Day – a day dedicated to the improvement of Asthma awareness and care around the world. In today’s blog post, we discuss the triggers, symptoms and management of this condition. Did you realise that there’s a LOT more to Asthma treatment than that trusty blue inhaler?! If you’re reading this, chances are you’re sitting down right now. But when was the last time you got up to stretch your legs? 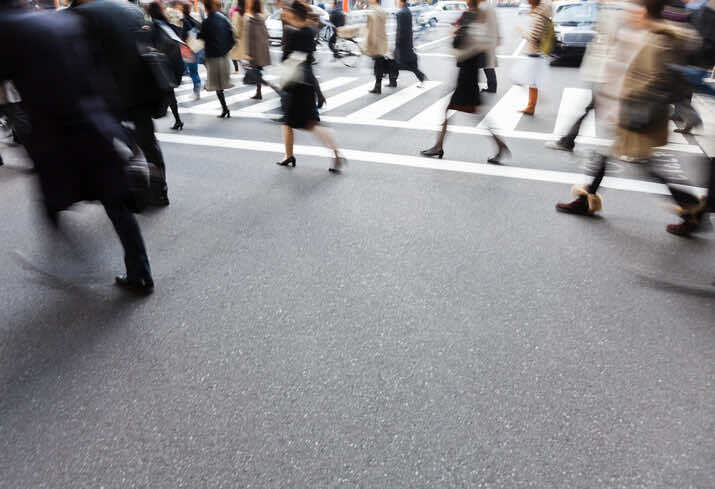 British people sit for average of 8.9 hours a day, which can have a variety of detrimental effects on your health. We discuss *realistic* ways to break those couch potato habits!